B. Thomas (Arlington, Texas, United States) on 16 October 2014 in People & Portrait. **Little or no computer access for a couple of weeks. Catch up when I get back. Hello from Yosemite Nat Park! Checking comments when I can. Thanks. That is a beautiful capture !! Lovely gleaming horse!!! Wonderful markings ... a super shot, B.
wonderful color and his strength is powerful! 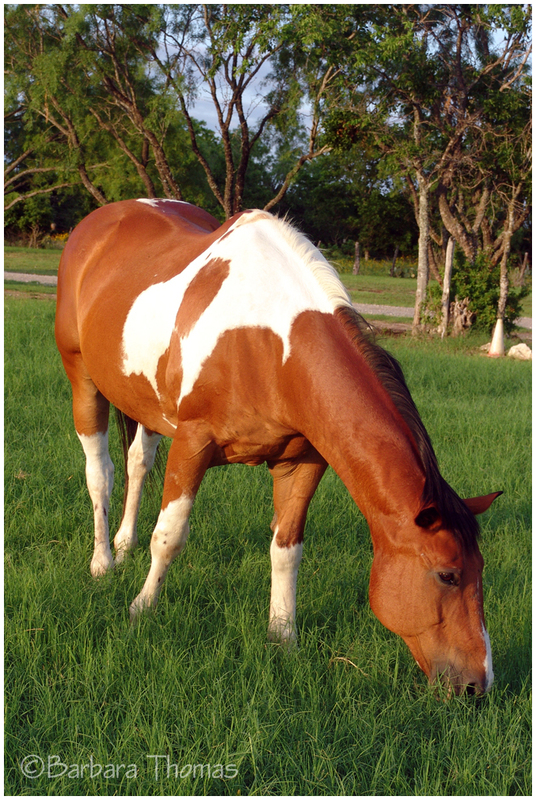 A beautiful horse with interesting markings! !